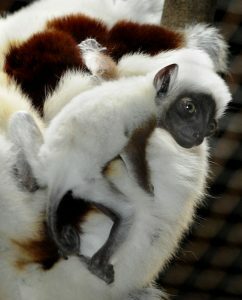 This is the fourth offspring for The Maryland Zoo’s sifaka pair, Anastasia, age 10, and Gratian, age 12. 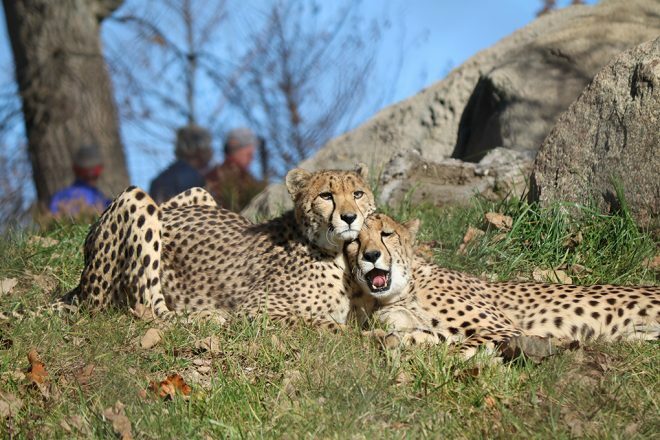 Offspring Otto and Nero, born approximately nine months apart in 2011, moved to the Duke Lemur Center last October, while one-year-old Max remains at the Zoo with his parents and new sibling. 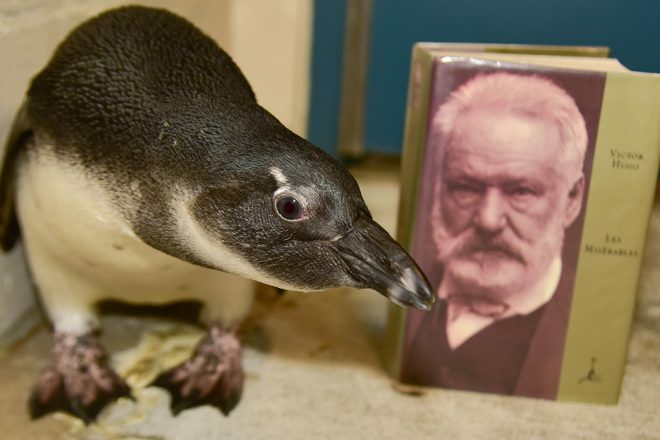 “During the first vet check, the baby weighed 101 grams, which falls in the average birth weight range of 85-115 grams,” continued Ricciardone. 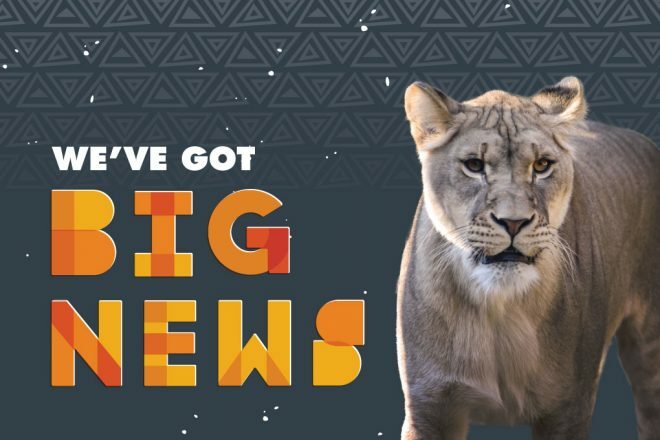 “It’s exciting to have another baby at the Zoo and contribute to the population of this species of endangered lemur.” The gender of the baby has yet to be determined. Sifaka are born with sparse hair and resemble tiny gremlins. In time, white hair soon grows in and they begin to resemble their parents. 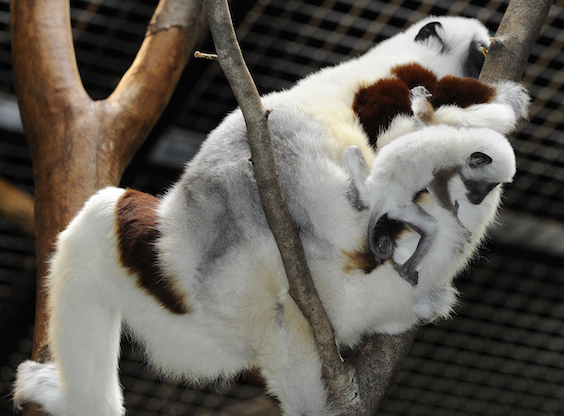 Newborn sifaka ride on their mother’s belly for the first month, then graduate to riding on her back. “By the end of April, the baby should begin to sample solid food and crawl on Ana’s back periodically,” Ricciardone said. “At six to eight weeks of age, the baby should begin to venture a few feet away from Mom, which is always nerve-wracking, but exciting for guests to watch.” Gratian does take a little interest in the baby, although sifaka fathers do not closely assist with the childrearing. Coquerel’s sifaka (Propithecus coquereli) are lemurs; native only to the island of Madagascar off the southeastern coast of Africa. Sifaka spend most of their lives in the treetops in two protected areas in the sparse dry, deciduous forests on the northwestern side of the island.  As with many species of lemur, Coquerel’s sifaka are endangered. Habitat loss due to deforestation is the leading threat to sifaka, as is the case with many species of lemur. Sifaka have a unique brown and white coloration, and are distinguished from other lemurs by the way that they move. They maintain a very upright posture and, using only their back legs, leap through the treetops. They can easily leap more than 20 feet in a single bound. On the ground, they spring sideways off their back feet to cover distance. 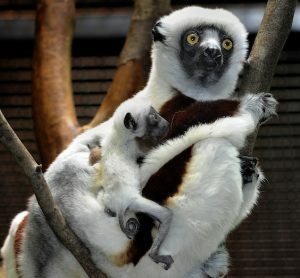 This birth is the result of a recommendation from the Sifaka Species Survival Plan (SSP) coordinated by the Association of Zoos and Aquariums (AZA). SSPs provide breeding recommendations to maximize genetic diversity, with the goal of ensuring the long-term survival of the captive population and the health of individual animals. 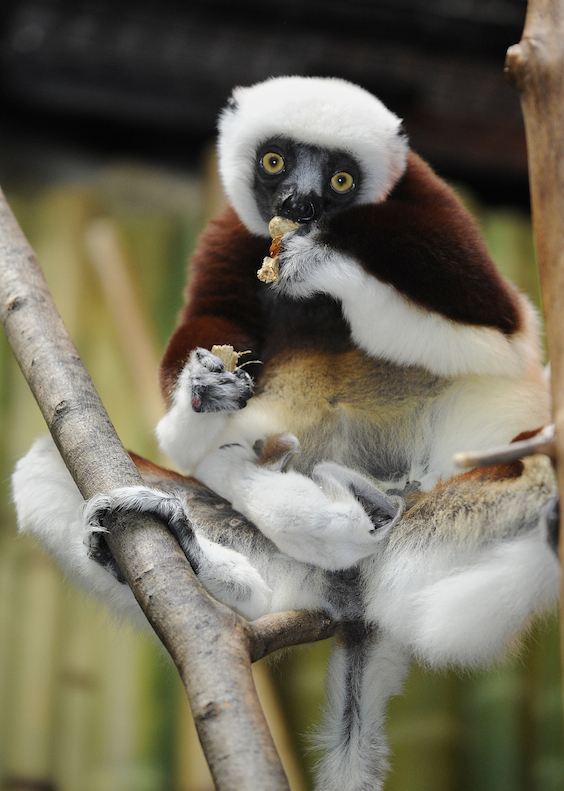 The Maryland Zoo is one of only ten accredited zoos that house the 54 Coquerel’s sifaka in the U.S.